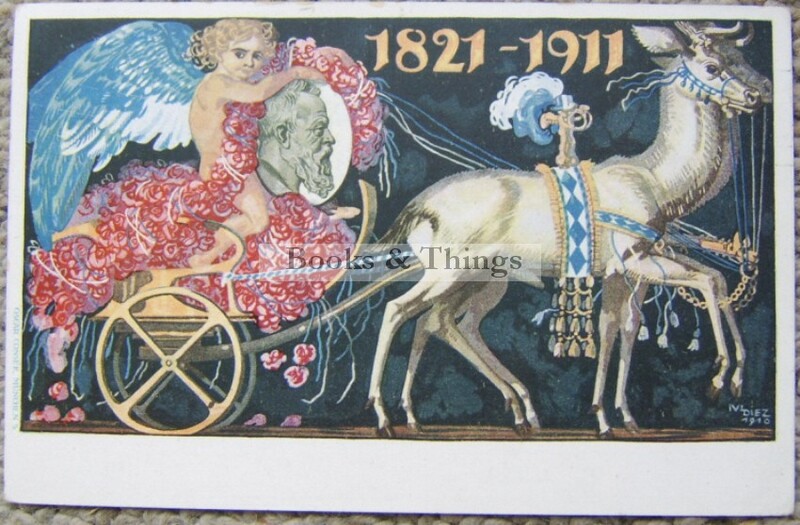 Julius Diez: Franz Joseph Jubilee postcard 1911. Stamped but not used. 90 x 140mm. 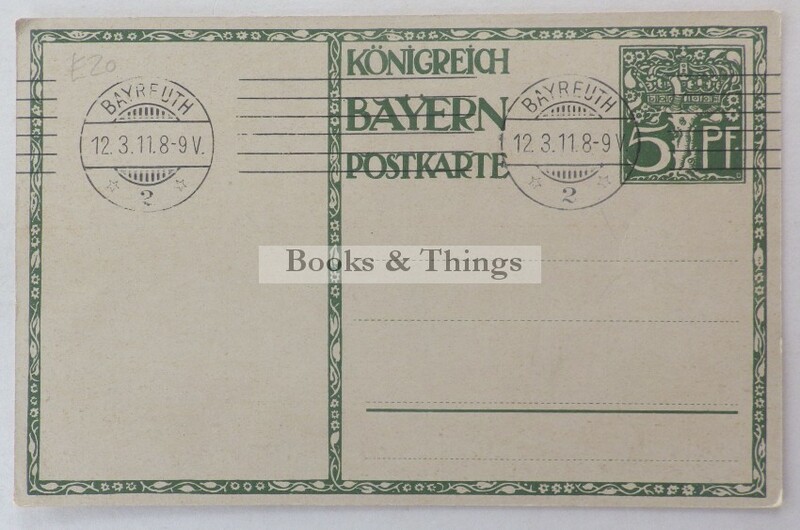 Category: Postcards. Tags: Franz Joseph Jubilee, Julius Diez postcard.